Cinder : Cinder is a peer-reviewed, free, open source C++ library for creative coding. 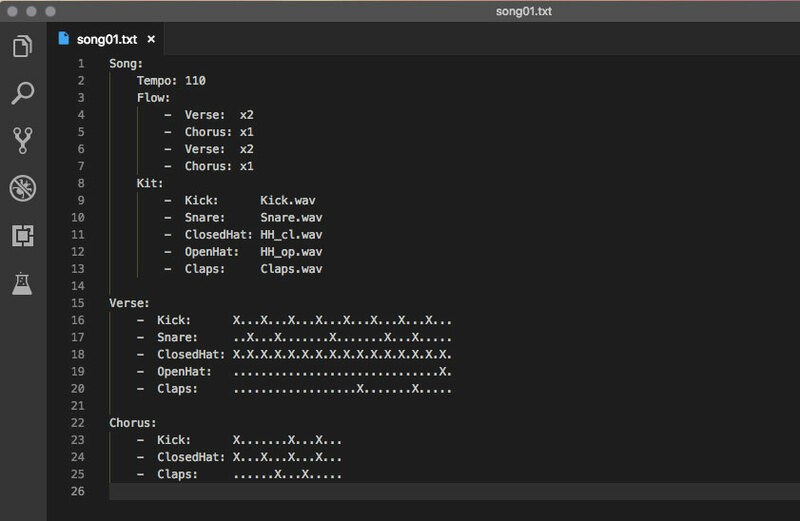 Beats is a command-line drum machine. Feed it a song notated in YAML, and it will produce a precision-milled Wave file of impeccable timing and feel.